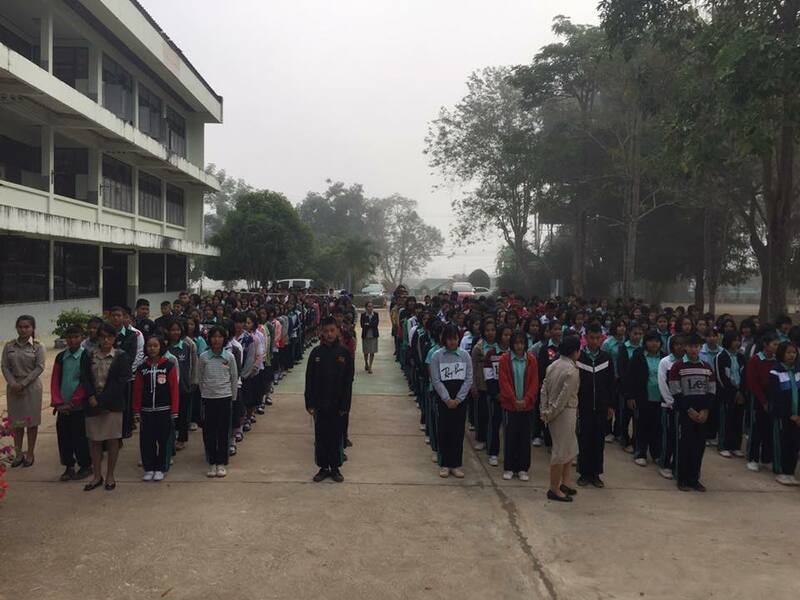 gave the training “ Learning Laws for Five Minutes” to students and teachers. 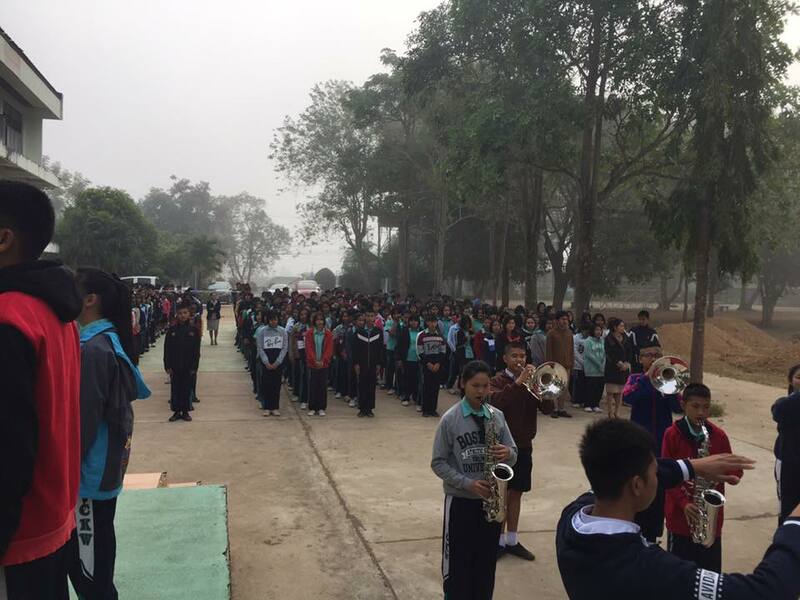 C.K.W. 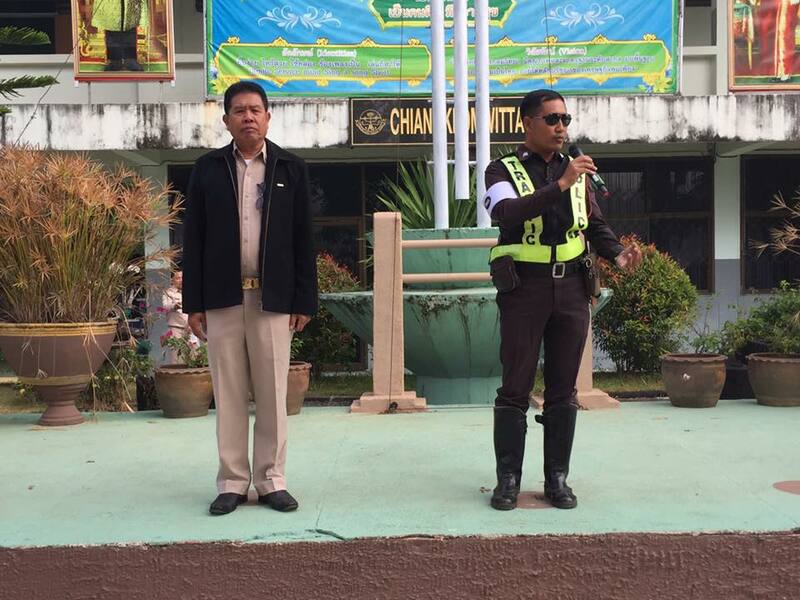 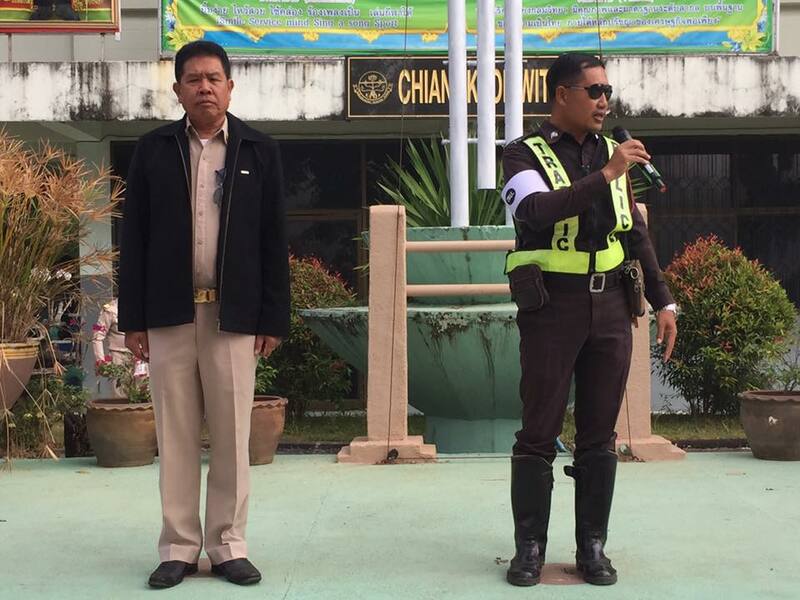 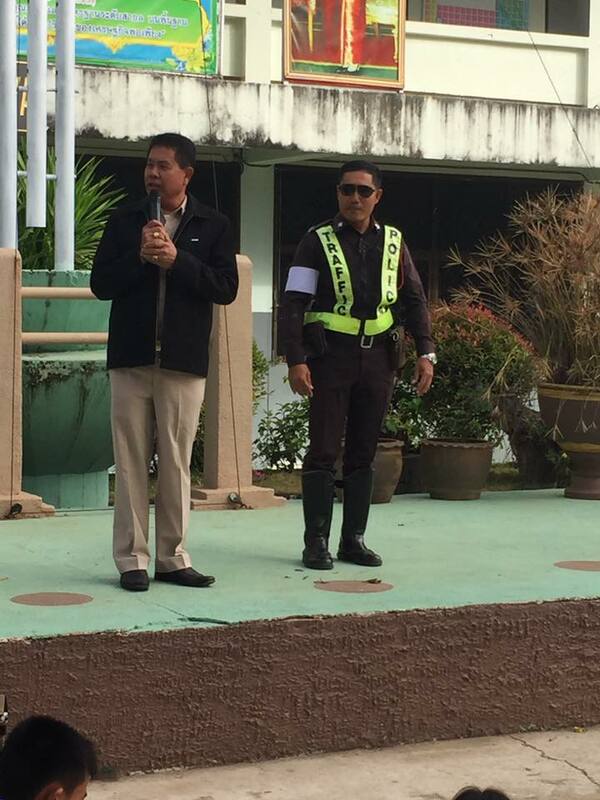 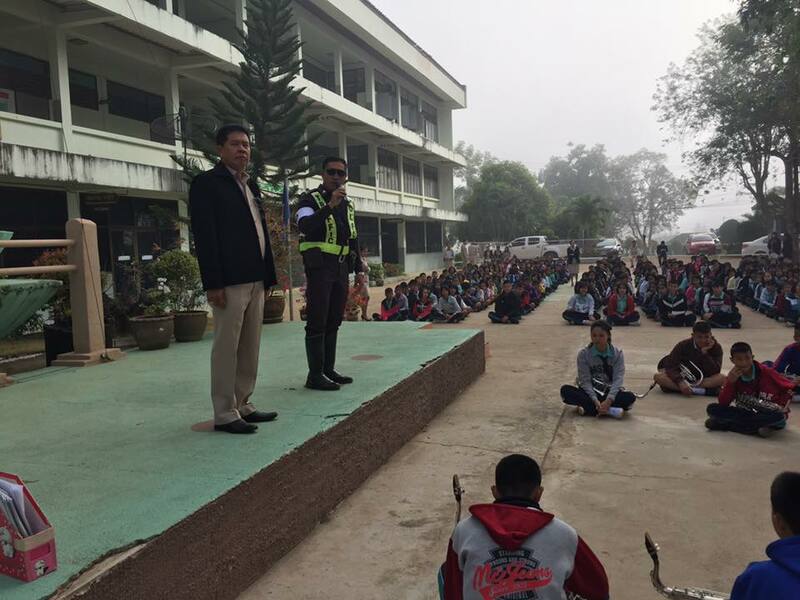 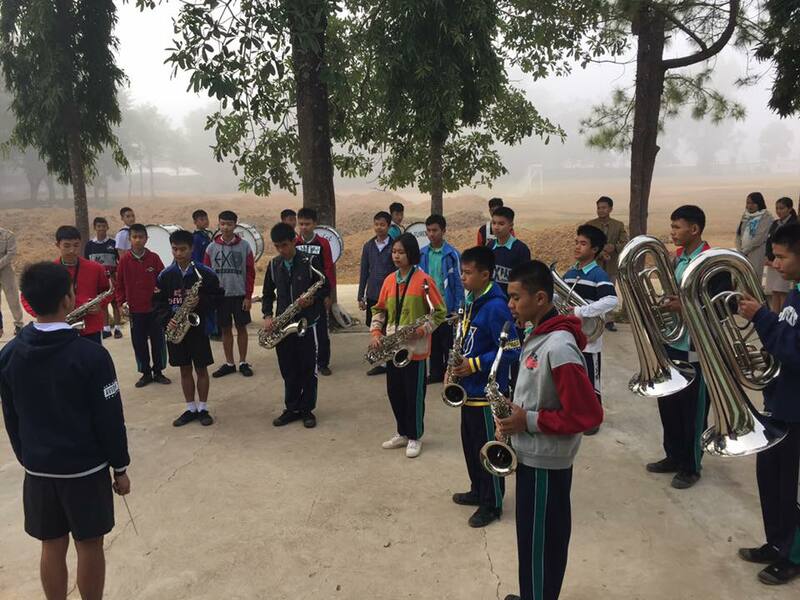 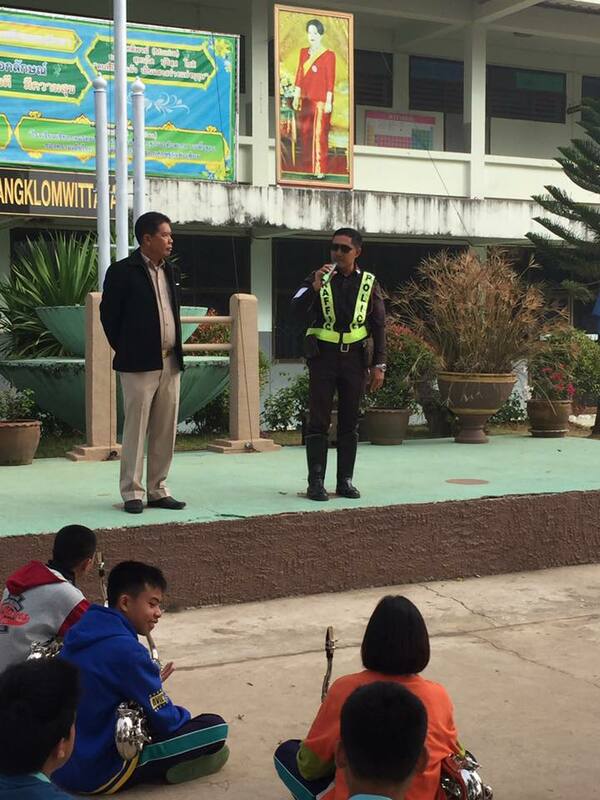 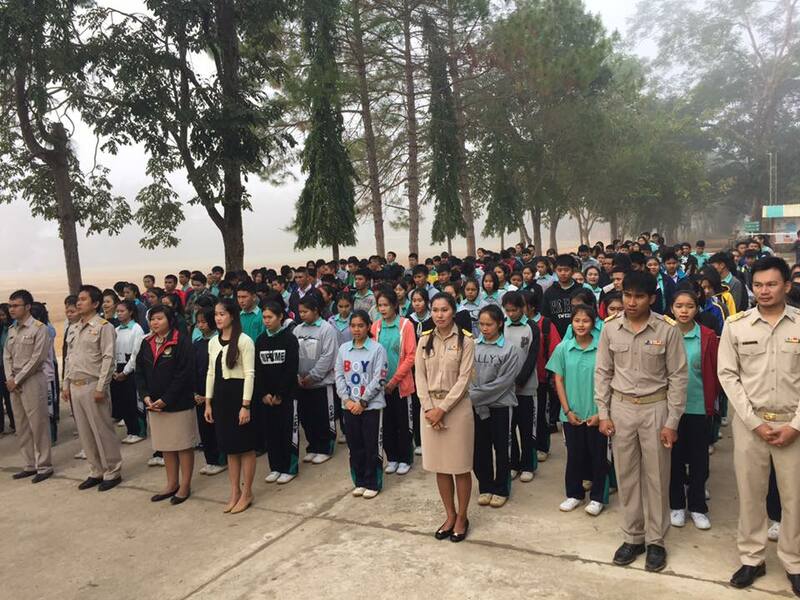 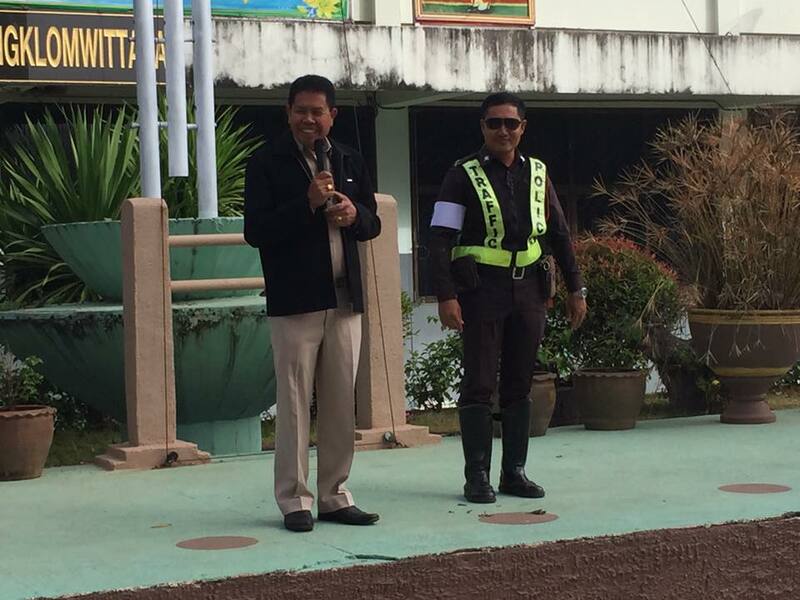 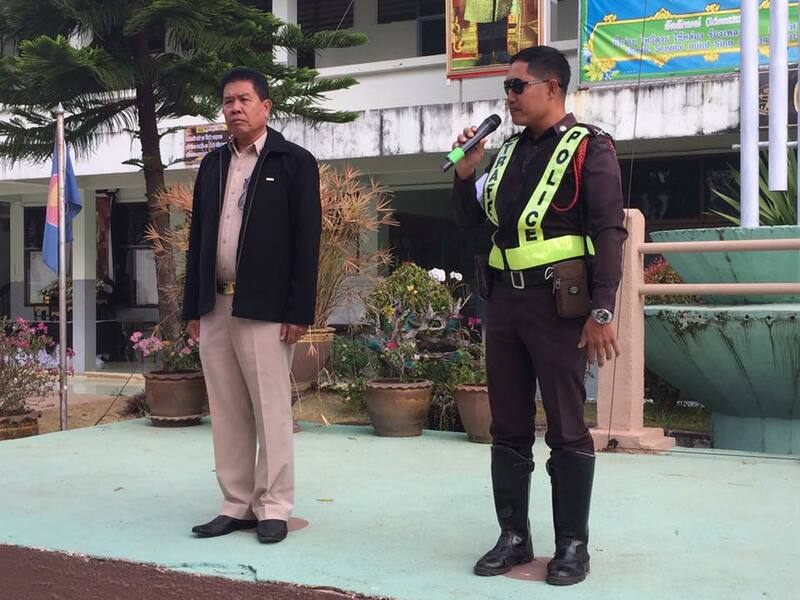 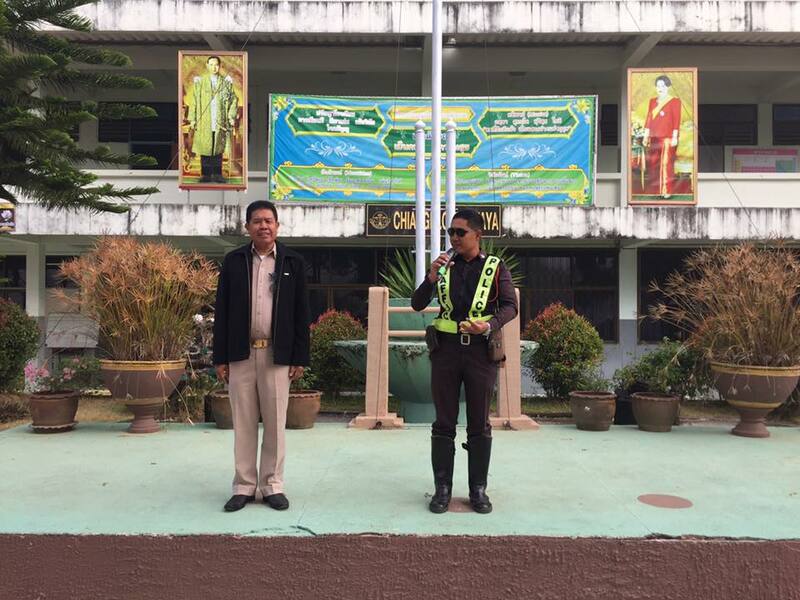 school, with Chaingklom police station, Pakchom, Loei, gave the training “Learning Laws for Five Minutes” at the flag pole activity on every Monday started from Monday 19 th December 2016 onwards.